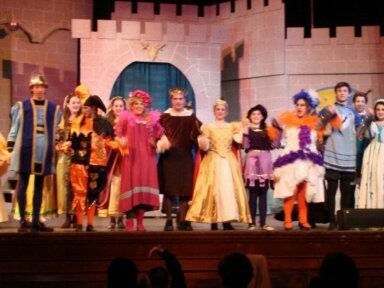 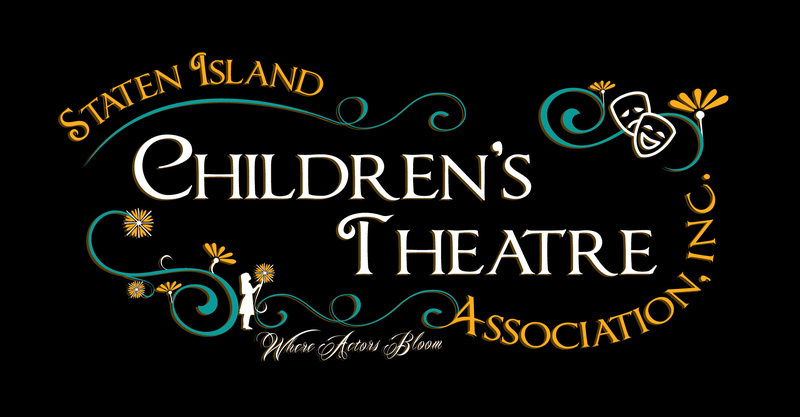 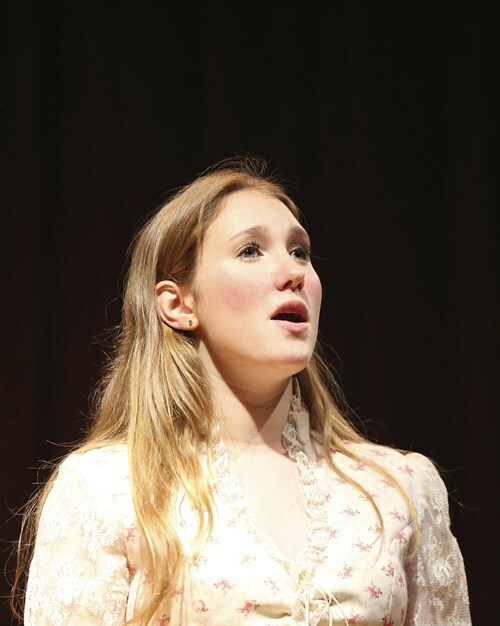 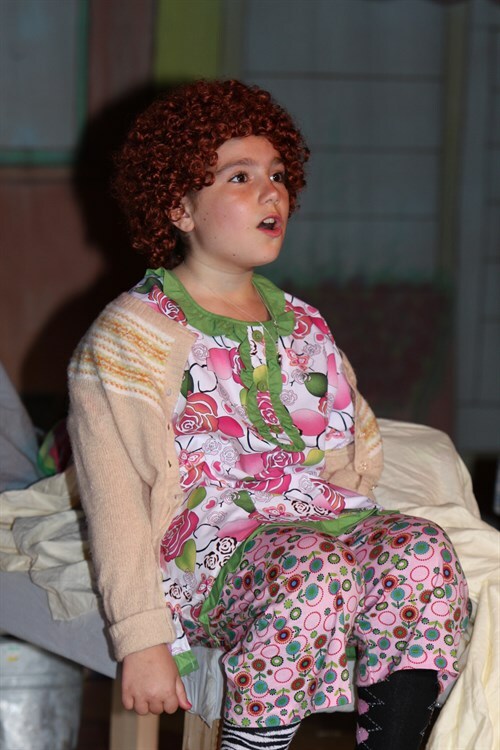 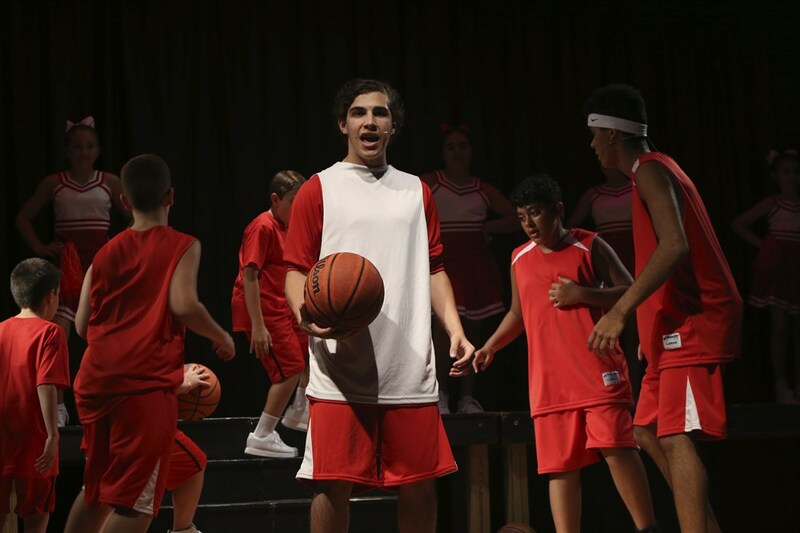 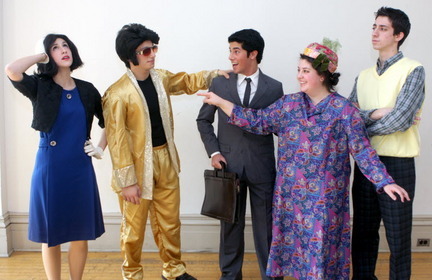 Enjoy some of our photos from past productions! 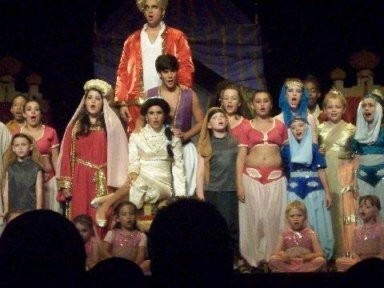 Our Summer 2008 Musical Hit, Aladdin, Jr.! 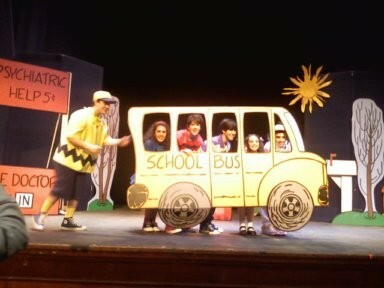 You're a Good Man, Charlie Brown presented for school children in our 2007-2008 Season.